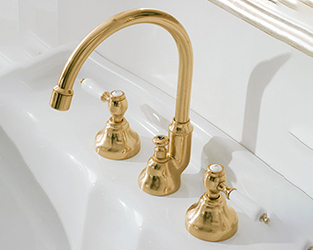 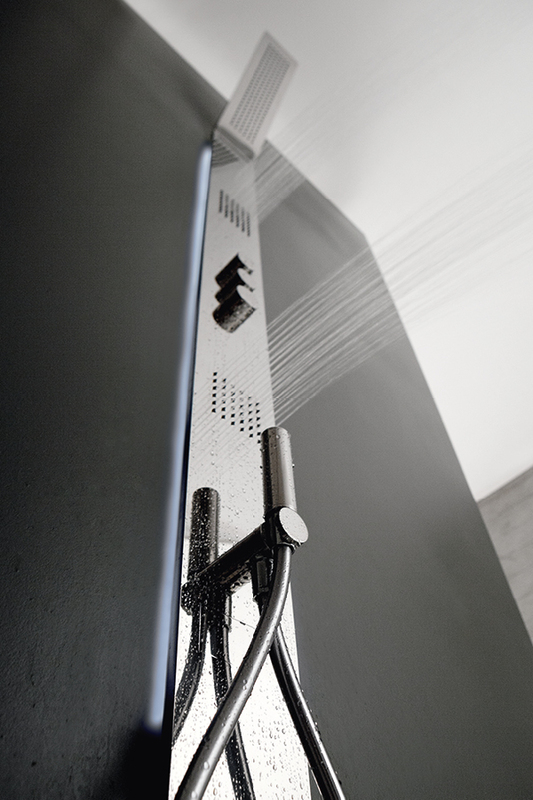 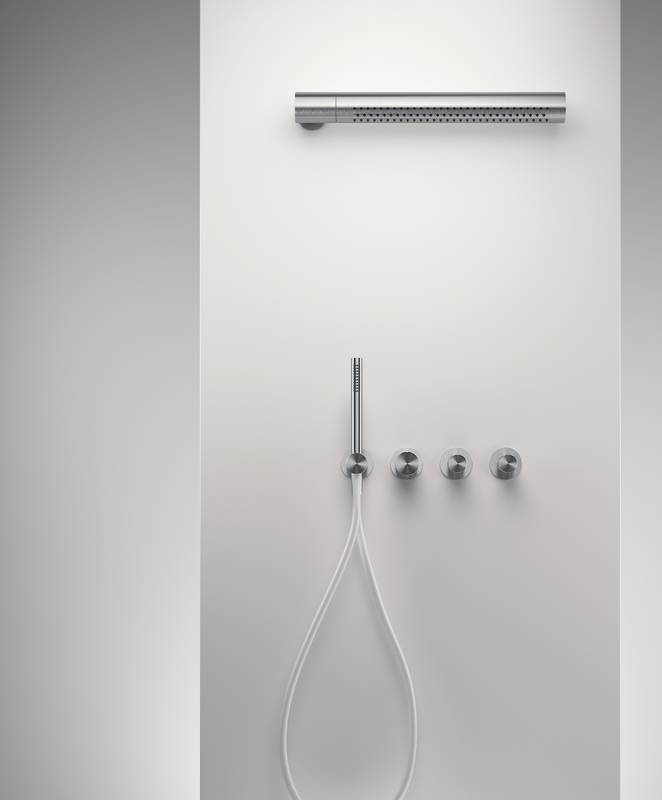 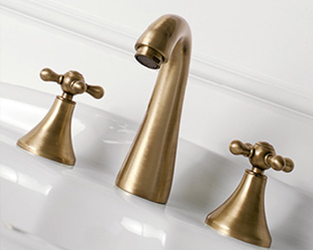 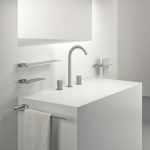 Today new elements embellish the Z316 collection, which was officially showed at the 2018 Furniture Fair with a wide selection of mixers for washbasins, bidets, bath tubs and kitchens in addition to an innovative series of tubular showerheads, to give the chance to choose the best solution depending on your tastes and your needs. 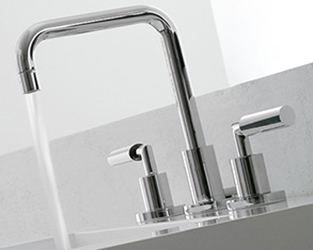 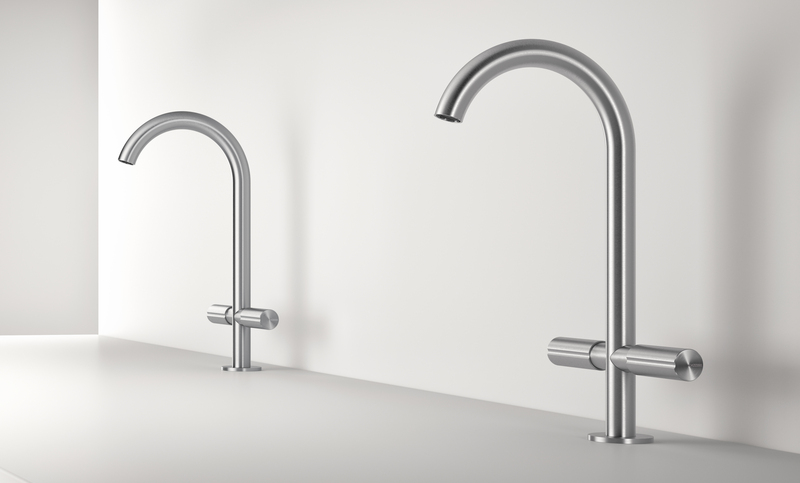 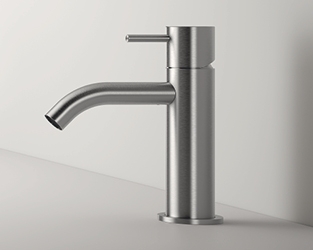 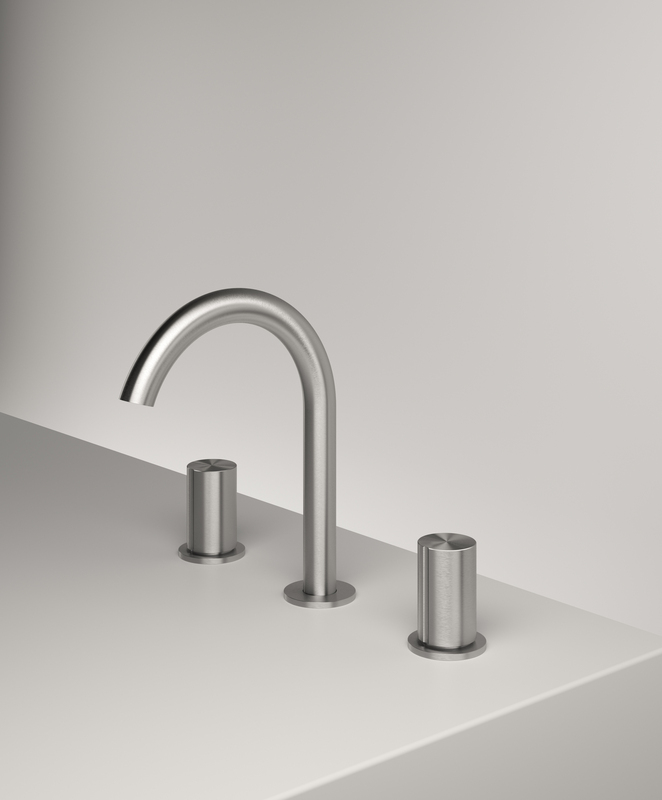 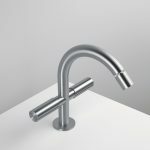 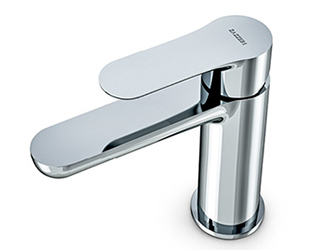 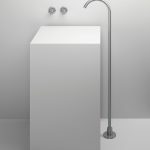 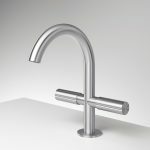 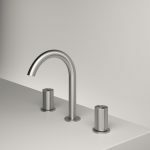 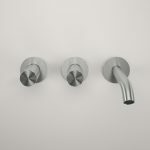 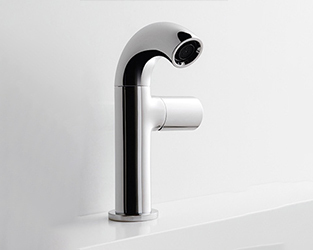 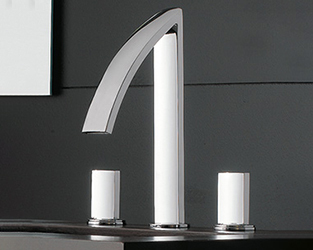 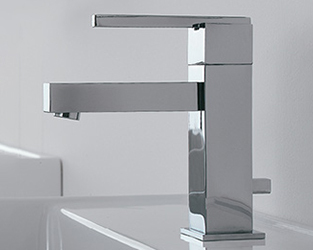 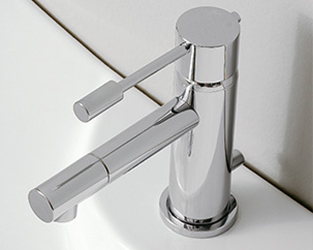 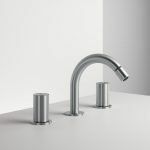 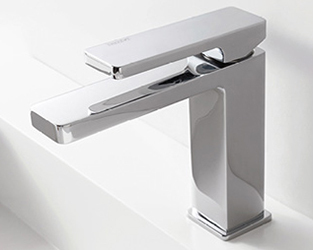 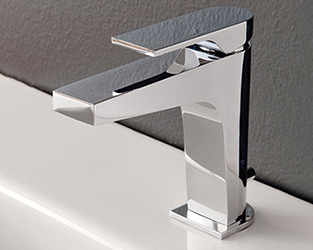 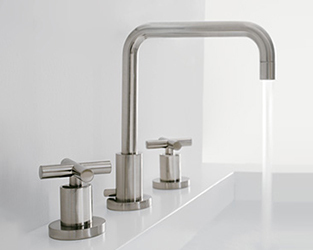 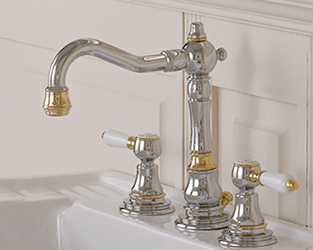 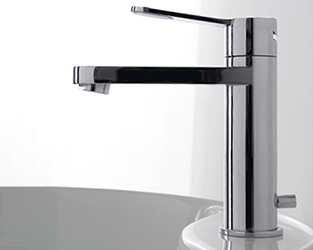 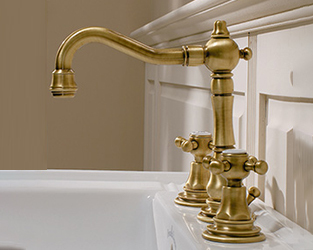 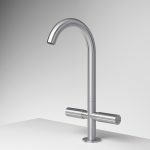 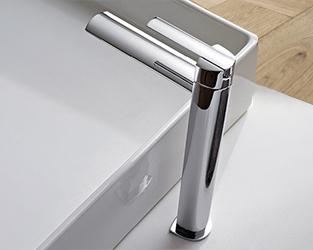 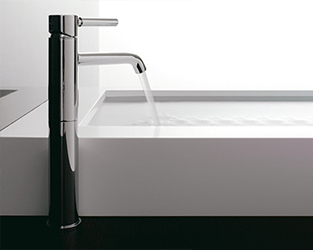 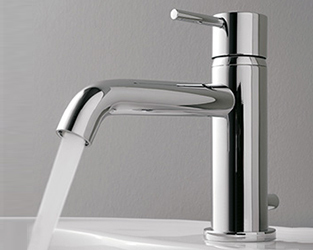 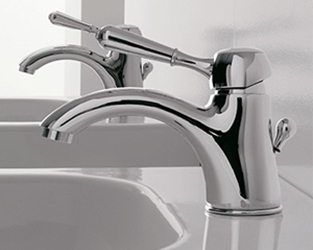 The new one-hole tap is proposed in the classic form with a curved neck, made in different heights, with lateral and symmetrical hand levers and is available for washbasins, bides and kitchen sinks with rotating neck. 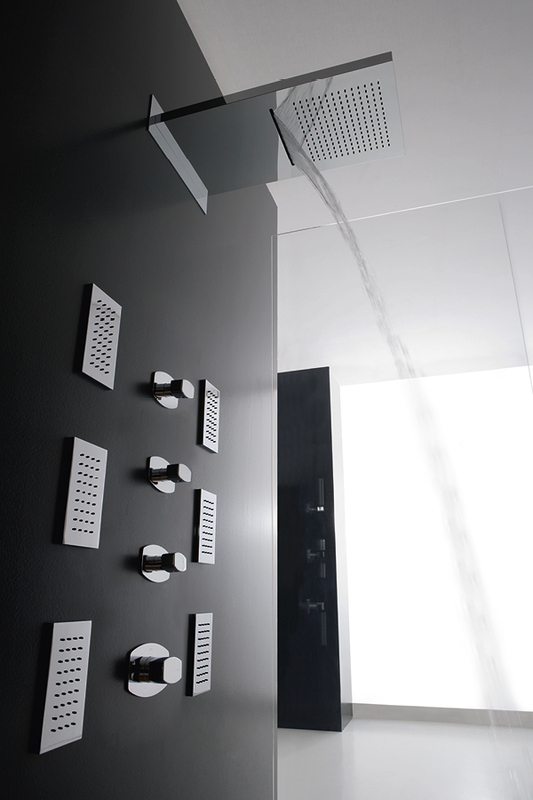 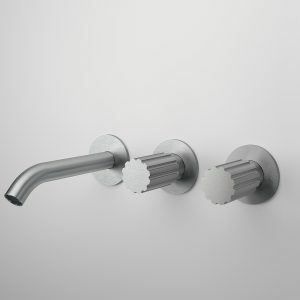 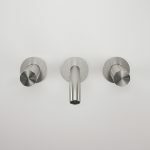 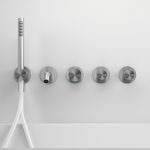 The new three-hole version, equipped with big ceramic screws, was designed both to stay on a top and to be fitted; it is possible to use it for washbasins, bidets, bath tubs and showers. 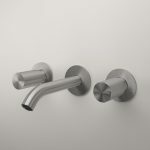 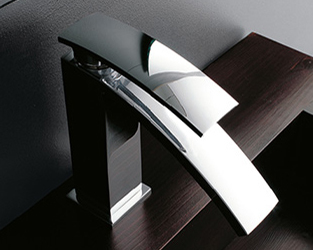 As far as the typology of hand levers is concerned, both the new versions offer charming options for the traditional hand levers made of 316/L stainless steel with a brushed finishing: as a matter of fact, the hand levers for the three-hole and the one-hole versions are also available in the original MEC version, still made of steel, but with a manufacturing which reminds the mechanical gears. 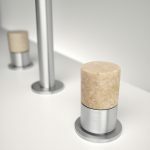 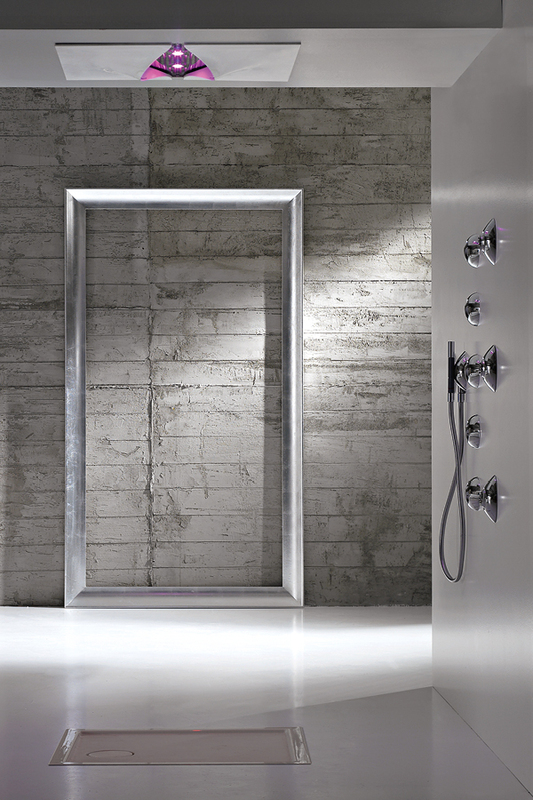 In addition to that, for the three-hole version only, Zazzeri offers the hand levers made of natural stone for the versions Marmo Bianco di Carrara, Nero Marquina and Travertino Classico. 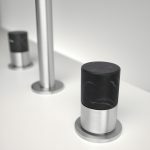 Like the entire line of mixers, the new three-hole and one-hole versions are also made, on demand, with PVD charcoal grey and brass copper finishing. 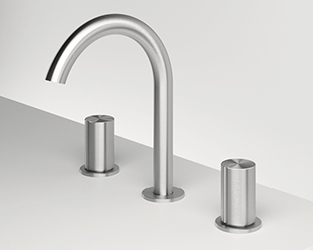 Steel is a material which is applicable on several products; in particular, its high corrosion resistance, its soundness and its tendency not to interact with the environment make it be a material with hygienic qualities suitable for professional applications.